Outsource this, outsource that. BPO’s, KPO’s and ITO’s dominate the market share today. eLearning outsourcing too has increased its foothold in the past few years and has been increasingly sought out by many organizations whose core function does not include training. The latest Brandon Hall Report is a revelation for all who are interested in the eLearning outsourcing landscape. 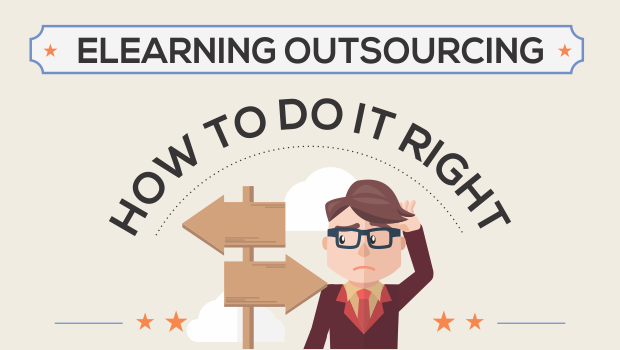 It breaks some myths that had so far clouded the path towards outsourcing, one of the popular one was that cost drives eLearning outsourcing. Learning outsourcing is widespread now, and an evident indication to this is that almost 70% organisations big and small are known to be outsourcing their eLearning development. 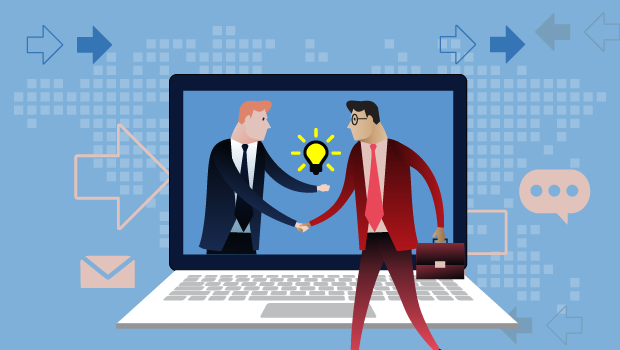 The main reason is often that establishing and maintaining an in-house team to design and develop eLearning involves time and cost related to hiring, training, software and other assets and so on. ‘Outside resourcing’ or Outsourcing as it’s popularly known, has been around since the 1980s. However, ‘eLearning Outsourcing’ gained prevalence in the 2000s, and has increased over time with the growth of the Internet, the extensive use of computers and later on with that of other devices in different spheres. Organisations have often opted for eLearning outsourcing, mostly due to the cost benefit that it offers. 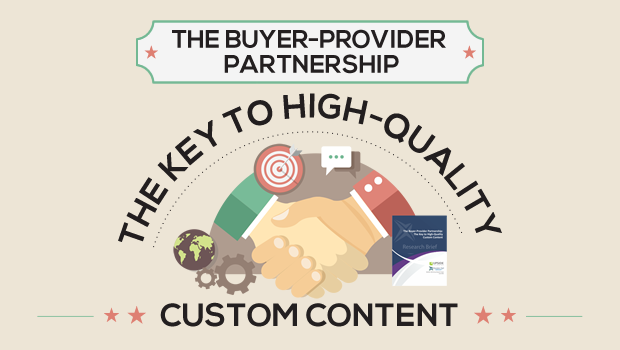 Though cost still is a key aspect, what has changed over the years is the partnership/relationship. 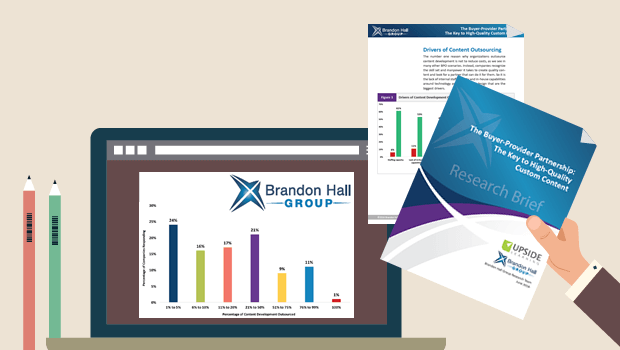 A preeminent research and analysis firm with more than 10,000 clients globally, Brandon Hall Group has been delivering research-based solutions that empower excellence in organisations for more than 20 years. The research they do assists in creating methodologies, tools and frameworks that unlock the value of the key practices. 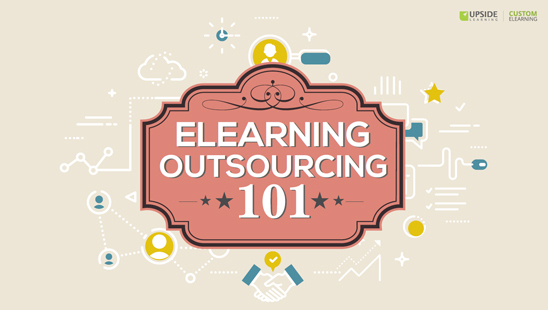 Some months back I wrote a couple of posts about elearning outsourcing focusing on why to outsource elearning and how to select a vendor. 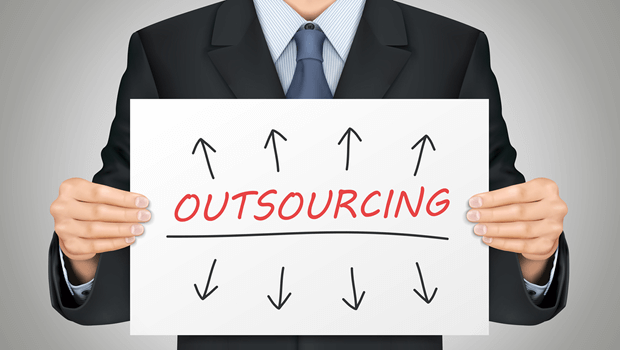 This post focuses on how to make outsourcing work for you. I list the elements that I feel require key focus to ensure outsourcing is delivering the goods for you now and in future. 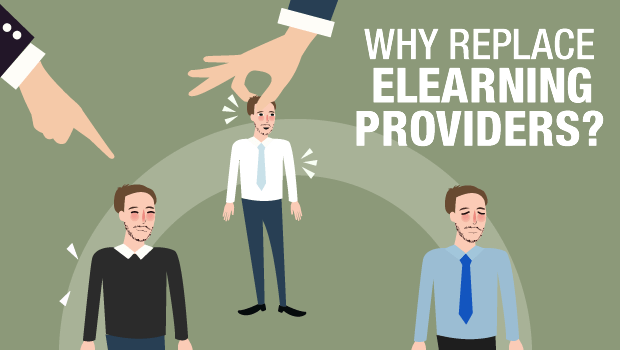 In my last post on eLearning Outsourcing, I mentioned the various advantages of eLearning outsourcing. Most people get the benefits part pretty easily however, identifying whom to outsource to is not as easy. When meeting prospects, I often face this objection – “We have tried outsourcing in the past but have had a real bad experience and (hence) we are not willing to take the risk again“. 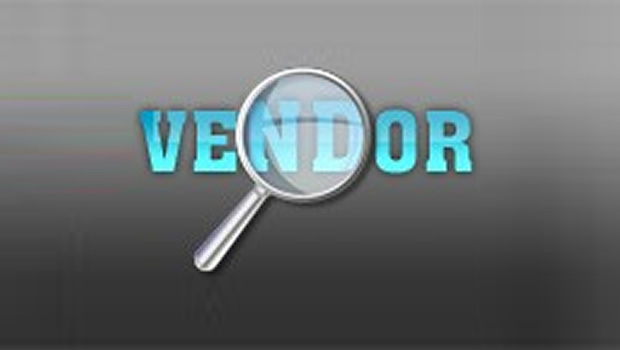 What they fail to understand is that, in most of the cases, the problem lies much beneath – improper vendor selection. 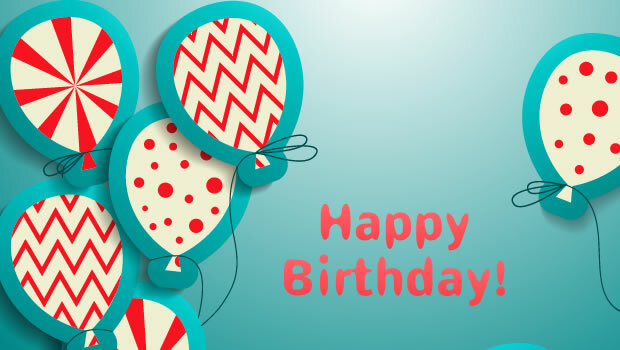 It’s been a year since we started blogging (March 03, 2009) and we are raring to go another notch high. With 142 posts, over 75,500 page views, and 600+ subscriber base, it’s been an enjoyable journey so far. A big thanks to all our loyal readers for taking the time to read and for leaving your valuable comments. We sincerely appreciate your continued patronage. We look forward to a great 2010!